Glee star Cory Monteith reveals history of drug addiction and rehab and admits that he’s lucky to be alive today. While a typical night out these days for Cory Monteith ends early, with him at home watching sports or working out – the 29 year old Canadian star says that during his teen years he was an out of control drug addict who used "anything and everything, as much as possible." 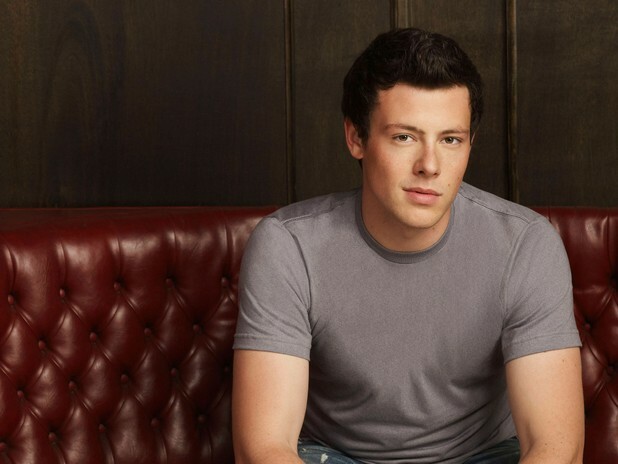 The British Colombia born Monteith, who plays Finn on Glee, says he started drinking and smoking marijuana at 13, was in and out of a dozen high schools before eventually dropping out at 16 and in rehab by the age of 19 – but only after sitting through a family intervention and hearing how his mother was worried he’d kill himself. A first round of treatment, however, wasn’t enough, and after rehab graduation Monteith went right back to drugs and partying. It wasn’t until he was caught stealing a large amount of money from a family member and agreeing to get help as a way to avoid jail time did Monteith really start making changes in his life. Describing the incident, he explains, "I stole a significant amount of money from a family member. I knew I was going to get caught, but I was so desperate I didn't care. It was a cry for help. I was confronted and I said, 'Yeah, it was me. It was the first honorable, truthful thing that had come out of my mouth in years."